Sammy’s dead, long live Sammy! I was pretty happy with my Samsung Galaxy S II, especially after the non-trivial Jelly Bean upgrade some time ago. Because of that and as I wanted to wait until I had 3 vouchers from my employer (which covers the bulk of the cost of a high-end device), I decided to hang on to my S II for one more year. Testing! Testing! Testing! Testing! This is your nine o’clock alarm call! But the shop-guy just said my Sammy was stunned and that it was out of guarantee anyway. So I needed an alternative. I started out using my wife’s ancient Sony Ericsson w810 (which I used before her) but that didn’t work for me. I then convinced a colleague (thanks Gregory) to lend me the HTC Radar from his collection of test-devices, but the Windows Phone experience was pretty similar to the one I had over a year ago. In the mean time I tried to find me a smuggler who could buy me a ZTE Open with Firefox OS in Spain (thanks Tamara, thanks Pieter & Tine) but Telefonica (Movistar) support couldn’t confirm it wasn’t sim-locked so I cancelled the order. And then i saw colleague after colleague (Benoit & evil twin Jean-Paul) surrender to the sweetness of what is considered the current hotshot smartphone, the Samsung Galaxy S 4. And after someone (Gregory, great chap!) gave me his voucher (on condition he would get mine next year), I caved and ran down to buy me that beautiful telephone. So (again) no Firefox OS phone for me just yet, I have me a new PRISM-device to tame. This entry was posted in android, lang:en, rants & raves and tagged firefox os, htc radar, samsung galaxy s 4, sony ericsson w810, windows phone, zte open on 18 July 2013 by frank. So who’ll bring me my Spanish Firefox OS phone for €69? 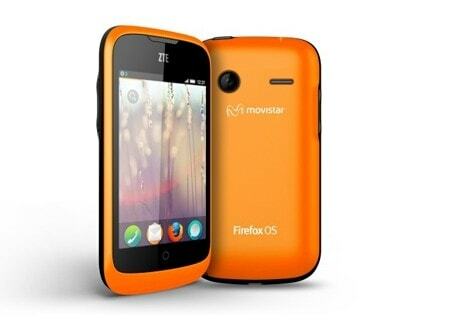 Spain is the first country to see a Firefox OS handset on the market. Movistar sells the -admittedly low-end- ZTE Open for a whopping €69​, which includes €30 prepaid value and a 4Gb memory card! So is there anyone planning to go on holiday to Spain who would be willing to buy me an orange ZTE Open? 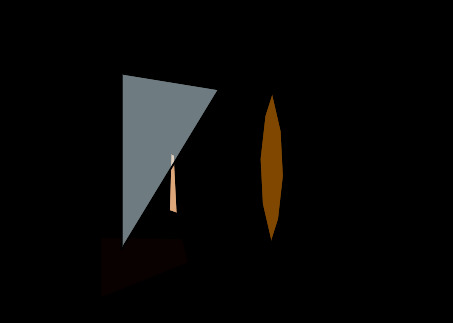 This entry was posted in firefox, lang:en, mobile web, Technology and tagged firefox os, movistar, spain, zte open on 5 July 2013 by frank.